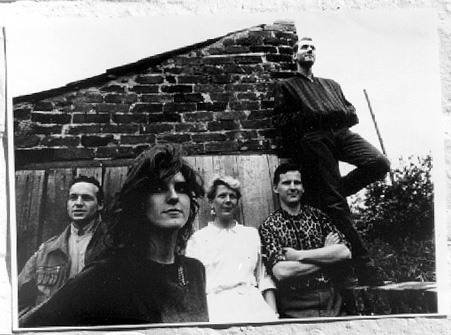 Section 25 is an English post-punk band, best known for its single "Looking from a Hilltop" and its association with the Manchester record-label, Factory Records. These are just two interesting facts about Section 25. Find out more in a Dipty timeline.